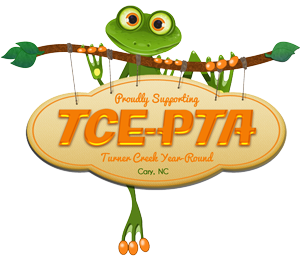 Welcome to the TCE-PTA's new website! We are excited about the 2015-2016 school year at Turner Creek Year Round. We hope to keep you informed and connected to all things Turner Creek!